3. Filter of pump can eliminate impurity to prevent the spray head from blockage. 4. 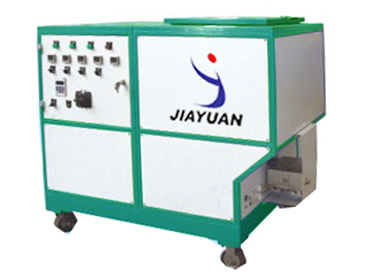 Jyp130 hot melt coating machine adopts intelligent PiD temperature control system. Model JYP130Hot Melt Adhesive spraying Machine is suitable for producing Seal and canlk of refrigerator, filter, car lamp,Non-woven fabric.It can work with coating machine. This data is measured by EVA glue with the stickness of 3000CPS.